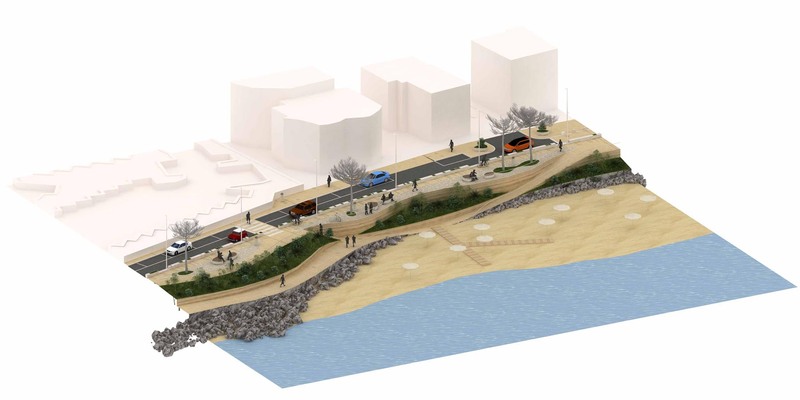 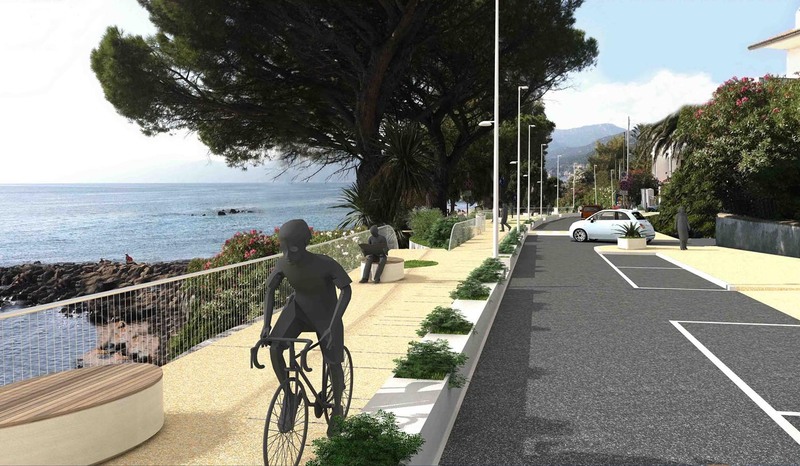 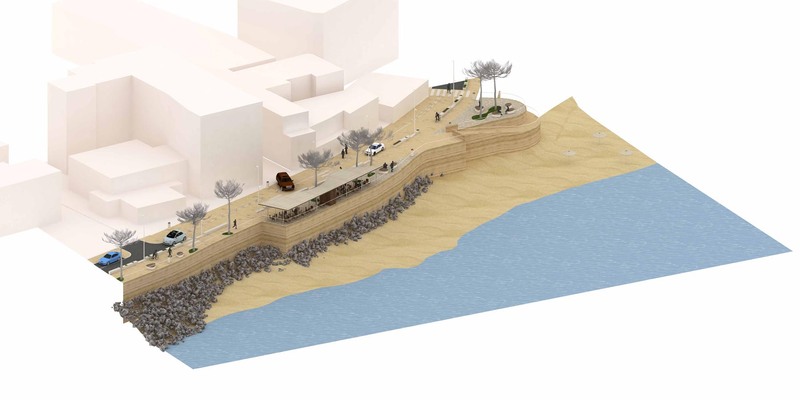 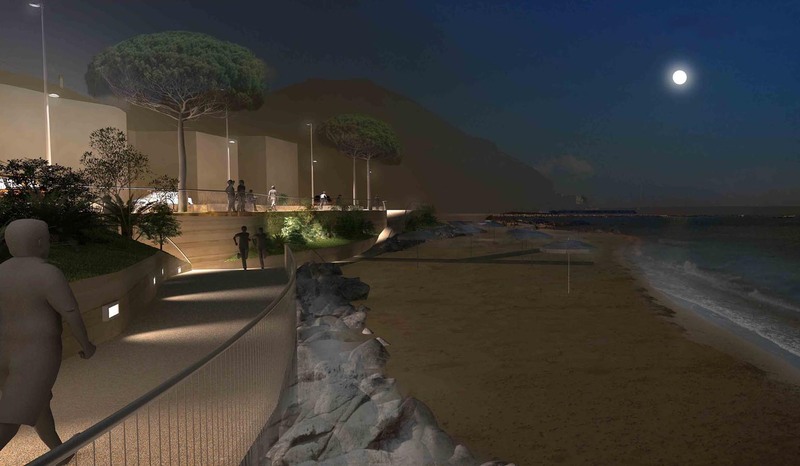 The project is about the renovation of Dorgali’s seafront. 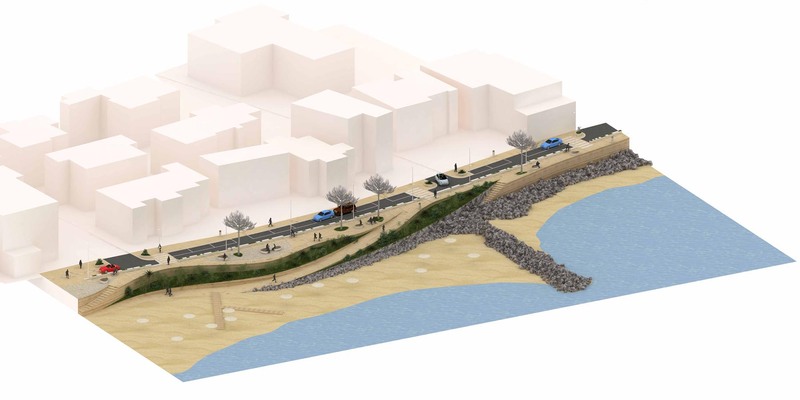 the parking stripes, the pedestrian path and the beach. 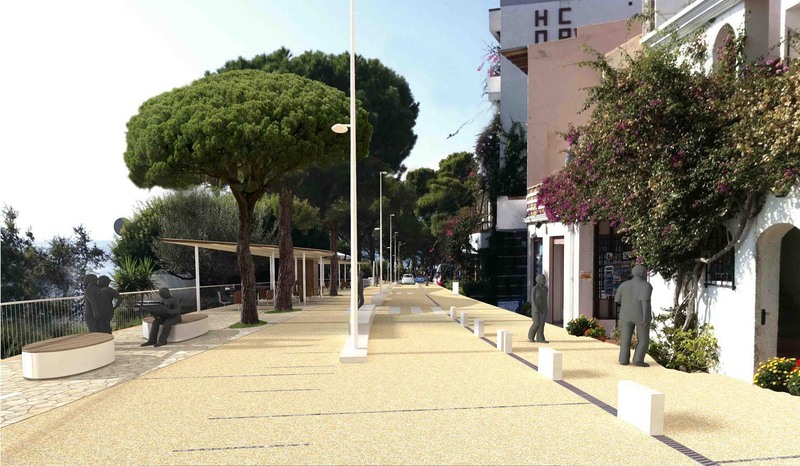 new spaces and activities on the street level.